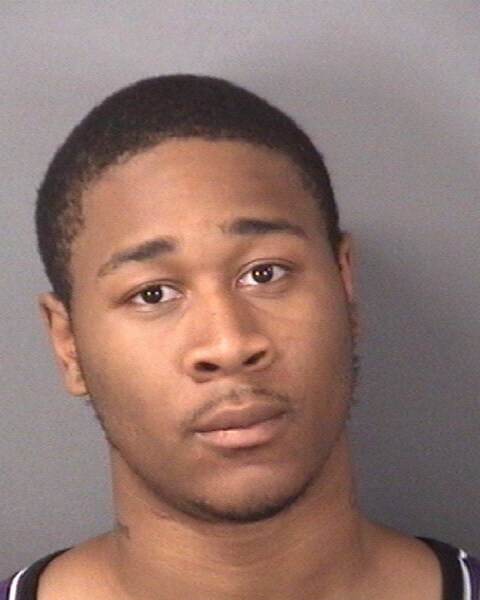 Deadlocked jury in Isiah Greene’s murder retrial explores new options | Homicide Watch Trenton | Mark every death. Remember every victim. Follow every case. Unable to reach a verdict this week, the jury in Isiah Greene’s murder retrial asked the court on Thursday if it could decide whether the defendant was an accomplice to the homicide as opposed to being the principal triggerman. Prosecutors say Greene shot and killed 24-year-old city man Quaadir “Ace” Gurley in the early morning hours of July 21, 2013. The slaying occurred at Trenton’s Donnelly Homes housing complex. The 12-member, racially diverse jury has heard hours of witness testimony in the trial that began Jan. 5. They began deliberating on Jan. 18 but soon reached an impasse as the jurors failed to make a unanimous decision over whether or not Greene is guilty or not guilty of murder and weapons offenses. Superior Court Judge Anthony Massi on Thursday afternoon excused the jurors and told them to return next Tuesday to continue their backroom deliberations. “Enjoy the weekend,” he said after reminding the jurors they are prohibited from discussing or researching the case while the trial remains open. But with the jurors asking the court whether they could convict or acquit Greene on murder accomplice liability charges, Massi next Tuesday will allow prosecutors and Greene’s defense attorney Mark Fury to broach the topic before the jury, and then Massi will weigh in with jurisprudence. After Massi placed the trial in recess Thursday, Fury told The Trentonian he does not see how a jury could convict his client as an accomplice to murder if the principal person responsible for the murder remains unknown and at large. Greene is the only defendant to be arrested and charged in connection with the murder of Gurley. The state previously tried Greene on murder charges in an October 2015 criminal trial that ended in a hung jury.